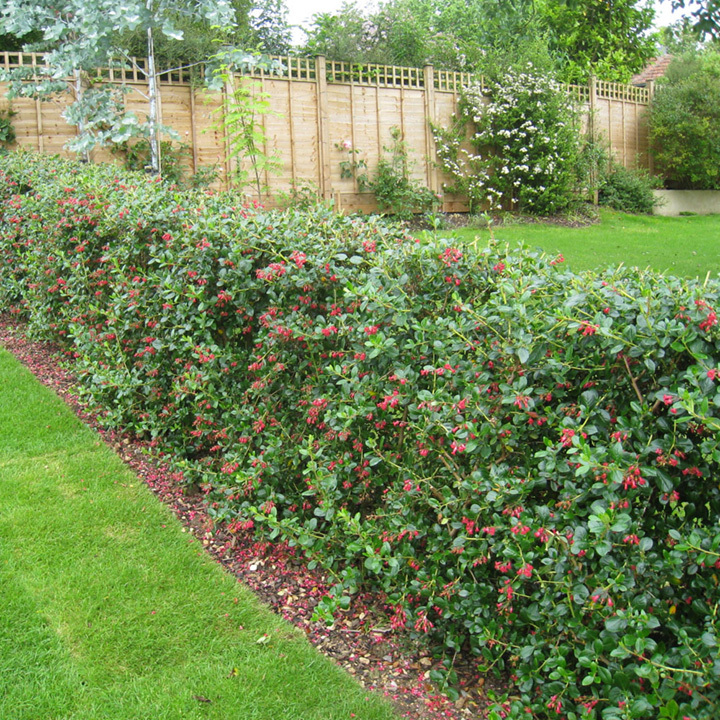 Escallonia is a beautiful evergreen with vibrant dark pink/red bell shaped flowers over the summer months. 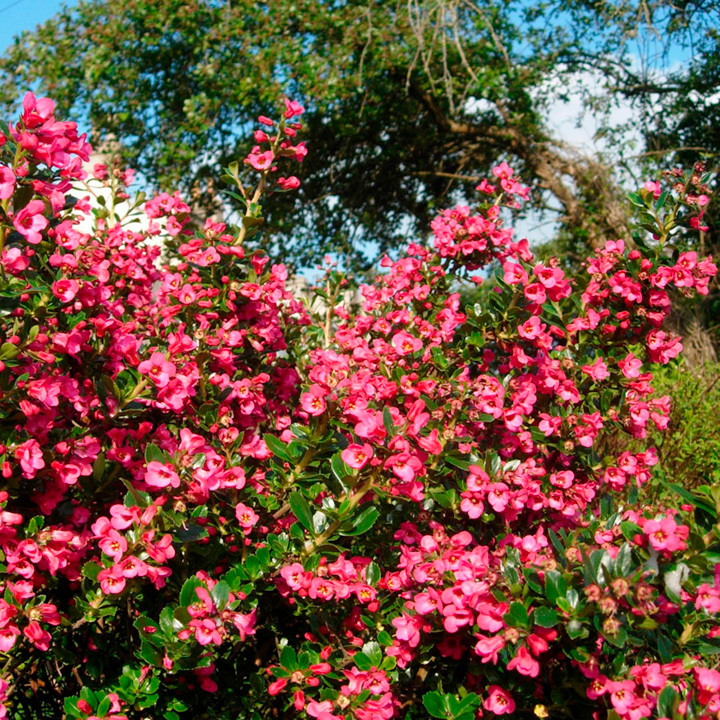 It is particularly popular with the bees and provides interest within the garden. As a lower growing evergreen hedge up to a couple of metres tall, this is a great option to provide colour to your garden. 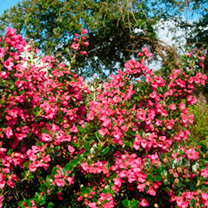 Plants supplied in packs of 10 or 20, 20cm+ high and grow 20-40cm per year.